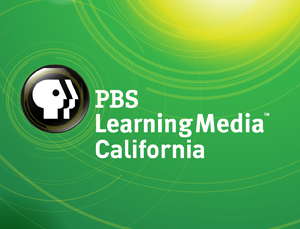 Foster independent thinking and 21st century literacy skills with KQED Media Literacy resources. The ability to think critically about the powerful images, words, sounds, and messages that saturate contemporary culture increases students’ chance of success in and outside of the classroom. Through tools, workshops, and in-class materials and programs, you can encourage your students to ask key questions about who creates media messages, why, and to what effect. Invite KQED Education to guest lecture on media literacy in your education course! We offer collaborative workshops to introduce activities and strategies which enable educators to incorporate media analysis and production skills into the curriculum. Learn the seven concepts of media literacy, and understand how students can become active media viewers and learn to think critically about image and sound. Americans increasingly recognize that the U.S. education system can and should do more to prepare our young people to succeed in the rapidly evolving 21st century. Skills such as global literacy, problem solving, innovation, and creativity have become critical in today’s increasingly interconnected workforce and society. The Partnership for 21st Century Skills supports this effort.